Today, with the development of the Semantic Web, Linked Open Data (LOD), expressed using the Resource Description Framework (RDF), has reached the status of “big data” and can be considered as a giant data resource from which knowledge can be discovered. The process of learning knowledge defined in terms of OWL 2 axioms from the RDF datasets can be viewed as a special case of knowledge discovery from data or “data mining”, which can be called“RDF mining”. The approaches to automated generation of the axioms from recorded RDF facts on the Web may be regarded as a case of inductive reasoning and ontology learning. The instances, represented by RDF triples, play the role of specific observations, from which axioms can be extracted by generalization. 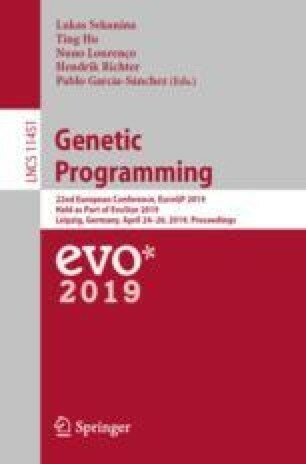 Based on the insight that discovering new knowledge is essentially an evolutionary process, whereby hypotheses are generated by some heuristic mechanism and then tested against the available evidence, so that only the best hypotheses survive, we propose the use of Grammatical Evolution, one type of evolutionary algorithm, for mining disjointness OWL 2 axioms from an RDF data repository such as DBpedia. For the evaluation of candidate axioms against the DBpedia dataset, we adopt an approach based on possibility theory.